Keeping your plumbing in good condition is essential for proper home maintenance. Over time, plumbing inevitably wears down, and sometimes it needs to be replaced. An expert plumber can help you decide whether it’s best to repair or replace your plumbing for a cost-effective, long-lasting solution. Any homeowner would say “no, thank you!” to higher utility bills, frequent utility repairs, and the stress both can cause. So how can you avoid getting hit with significant plumbing repairs – and consequently, costly plumbing repair bills? The answer, luckily, is simple. 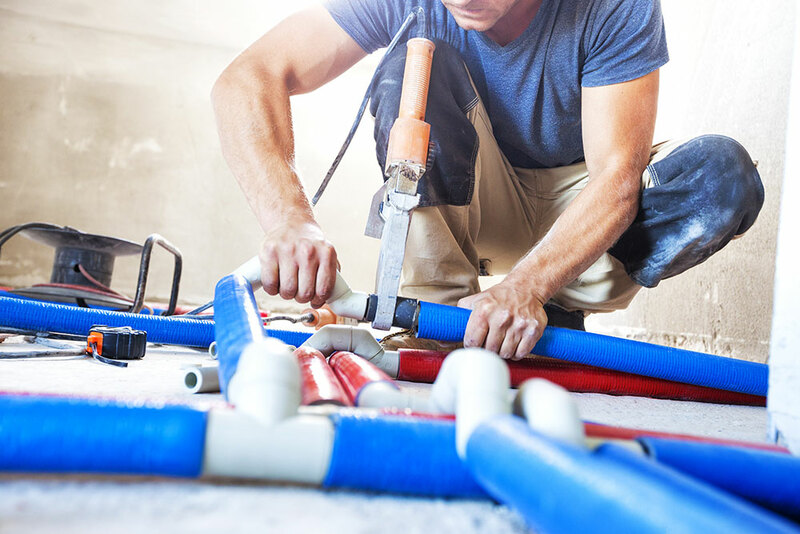 Pipe repairs and retrofitting, which is the act of modifying or installing piping or components to make your pipes last longer, is a solution that saves money and time. If you’re wondering how to retrofit your pipes, a Henderson plumber can help. Retrofitting your plumbing means that you are installing or modifying components in the plumbing system that were not there initially. Sometimes, original homeowners neglect to maintain the plumbing, which leaves you with the task of retrofitting the pipes yourself (or ideally, with a skilled Henderson plumber). Retrofitting involves installing either new components or lining to extend your plumbing system’s longevity. Sometimes, a problem warrants a complete pipe repairHenderson instead of just a simple retrofit. If this is your case, a plumber in Henderson can help you out. Signs that you might need pipe repairs include leaking pipes, low water pressure, old and outdated pipes, patches of rust on the pipes, or damp spots on the floors and walls. 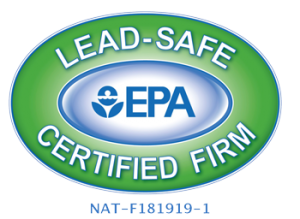 Sometimes, corroded pipes can also contaminate your water, which is especially hazardous. Any of these problems can quickly worsen, which means the issue is best addressed as soon as possible.